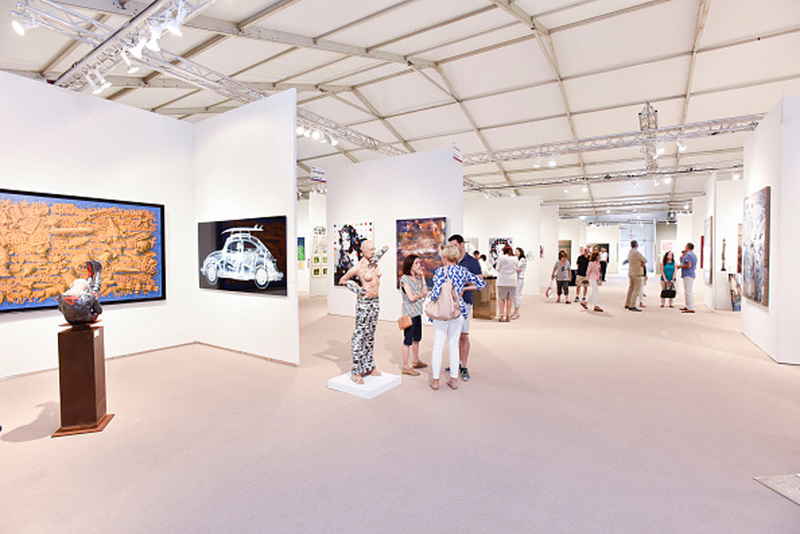 The 9th edition of ArtHamptons, will be held June 23 – 26th in Bridgehampton, New York. 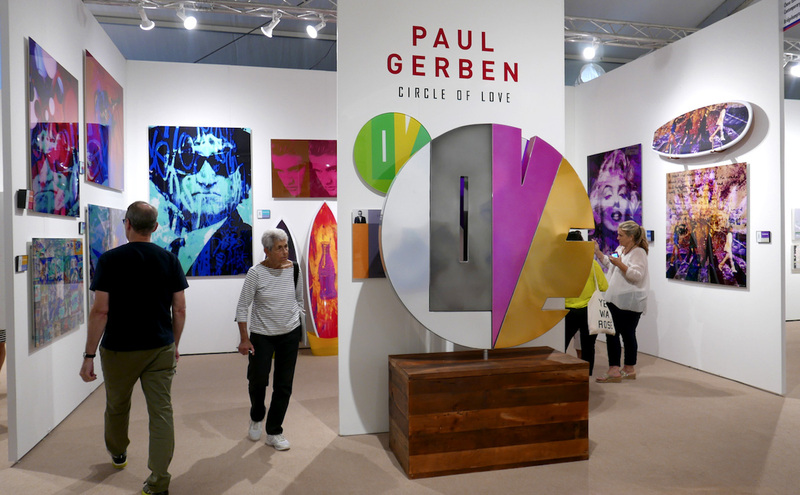 Presented by Atlanta-based event producers, Urban Expositions, the fair will be held at the private estate of of Maria and Kenneth Fishel, the same location as the 2015 edition. ArtHamptons opens with an invitation only opening preview on Thursday, the 23rd. The proceeds of the event will benefit the LongHouse Reserve, a garden center that is home to various sculptures and artwork in East Hampton, NY. It will also benefit the Samuel Waxman Cancer Research Foundation. The hosts of the event, the Fishels, have been long time supporters of the Foundation’s mission to raise funds for cancer research. Well-known author and textile designer, Jack Lenor Larsen, will co-chair the host committee with the Fishels. Donna Davies, Vice President of Art Group for Urban Expositions, said about the event, “We are thrilled to work in partnership with these two illustrious organizations. Their support and dedication to their respective fields is unmatched, and we are pleased to align with them in this year of important milestones.” This year is the 25th anniversary for the LongHouse Reserve and the 40th anniversary for the Samuel Waxman Cancer Research Foundation. The 9th edition of ArtHamptons will include a wide range of modern and contemporary artwork from galleries in the US and worldwide. It will also include a series of events and special programs such as panel discussions and VIP parties, which will deliver the ultimate summer art fair experience for attendees. Check below for a complete list of dates, times, and ticket information. Invitation-only Preview: Thursday, June 23, 2016 5:00-7:00 p.m.
Black Card: Thursday, June 23th, 5:00 – 9:00 p.m.
VIP Preview: Thursday, June 23th, 7:00 – 9:00 p.m.
Friday, June 24th, 11:00 a.m. – 8:00 p.m.
Saturday, June 25th, 11:00 a.m. – 8:00 p.m.
Sunday, June 26th, 11:00 a.m. – 6:00 p.m.